Join us for a concert of worship to benefit our Mercy Ministry Fund. 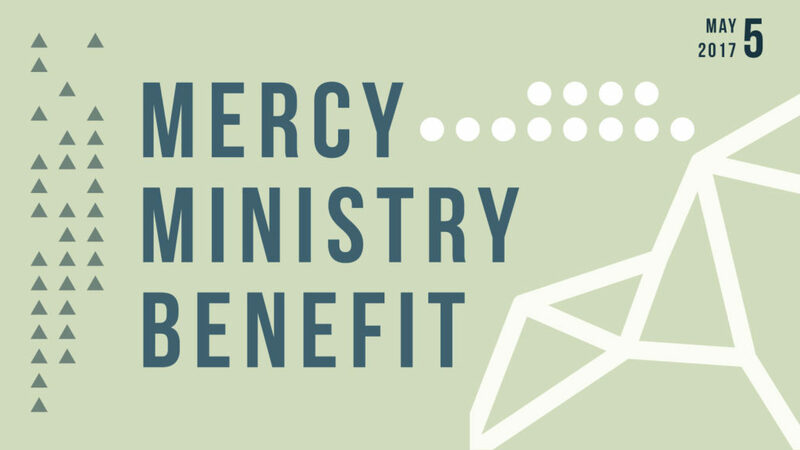 The Mercy Ministry Fund (i.e. benevolence) serves emergency financial needs within the church. Let’s do some good…together! Doors open at 6:30pm, concert starts at 7:00pm in the Gallery Room at Copper Rock Coffee in downtown Appleton. Tickets are $15 for Adults (kids are free). Love Mercy t-shirts will be on sale for $20. All proceeds will go to the Mercy Ministry Fund.